Everybody loves a good shortcut! This week, Connecticut author Bruce Weinstein is back to share recipes and tips from his new book, The Kitchen Shortcut Bible. Make no-flip omelets in your waffle iron, Bundt-Pan Chicken, time-saving slow-cooker packets, and quick Pasta Carbonara. 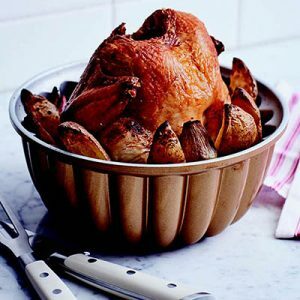 Plus, learn the trick to roasting a turkey right out of the freezer. Alex Province shares Château Vieux Poirier, a sturdy Bordeaux with dark plum notes. Open the bottle, pour a glass, and as you sip away, you’ll taste a wine that opens up in the glass. Where are the wines you talked about? Here it is, Robert: https://foodschmooze.org/chateau-vieux-poirier-bordeaux/. It’s also linked above in the show description. Would you be able to provide the recipe for roasted apple applesauce? Thanks so much! 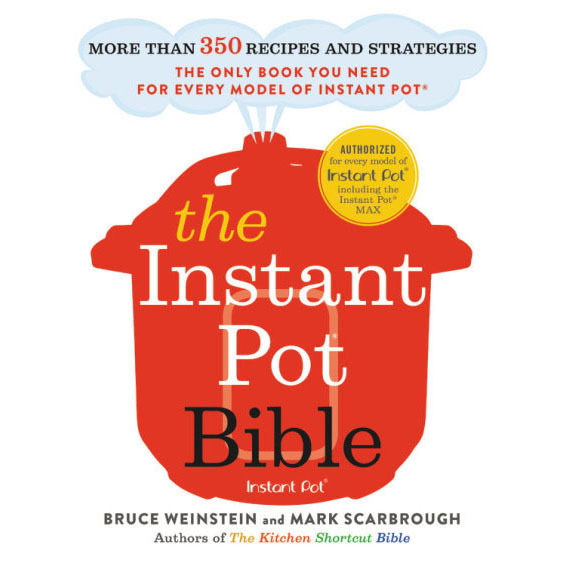 Hi Lori: The publishers allow us to publish certain recipes. Unfortunately, the applesauce recipe isn’t available. Check Bruce’s site for additional recipes: http://www.bruceandmark.com/.